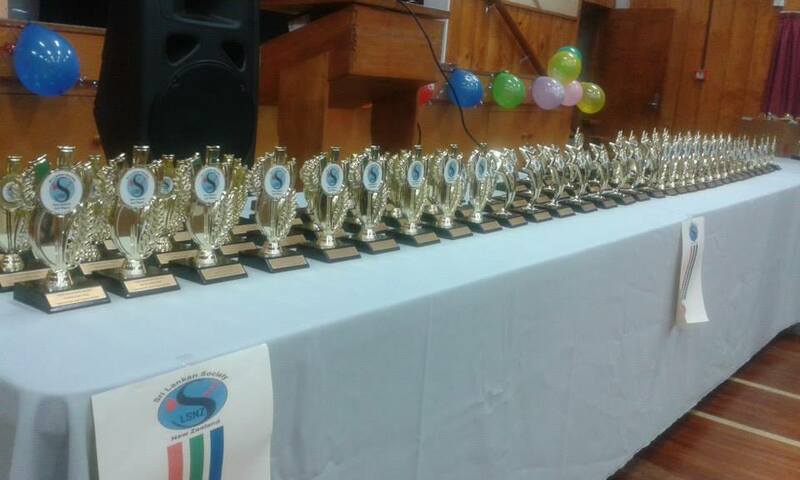 The Annual sports day of the Sri Lankan Society of New Zealand was held on the 08th March 2015, and prize giving held on 5th of April 2015 at Mt. Roskill Intermediate School. Events were held for kids & adults. Events held were Running, Bike Race, Coin Throw, Sack Race, and etc.